Janet Liang is the president of the Northern California Region of Kaiser Foundation Health Plan, Inc. and Hospitals. In this role, she directs Kaiser Permanente’s Northern California Region, providing high-quality and affordable care and coverage for the region’s over 4.1 million members and operating 21 hospitals and a large network of medical offices, continuum care and ancillary services locations across the region. 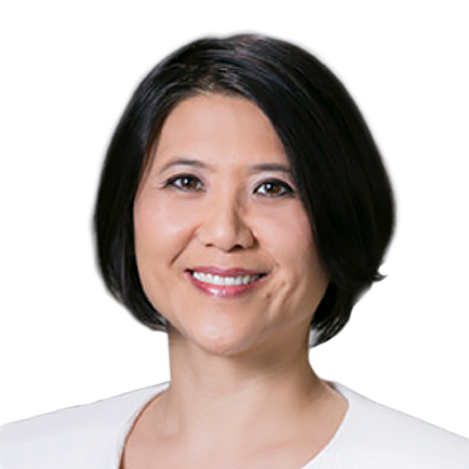 Liang was appointed chief operating officer in June 2014 where she was responsible for advancing the organizational strategy and performance of health plan and hospital operations and regional functions including Human Resources, Continuum of Care, Quality and Regulatory Services and Information Technology. Liang holds a bachelor’s degree in political science from Boston University and a master’s degree in health administration from the University of Washington.